The first L&RGU Winter Series event was held at Kirby Muxloe GC on Sunday 25th November. A total of 31 category 1 players participated, with County Captain Martin Anderson (Glen Gorse) winning the gross with a score of 69. The Nett prize was won by Ullesthorpe junior Cameron Chalmers with a nett 67 playing off 4 handicap. 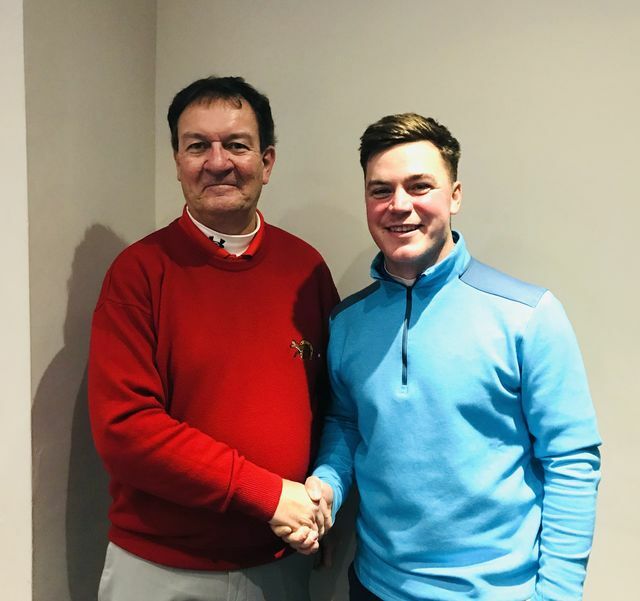 The next Winter Series events will be held at The Leicestershire GC on Sunday 9th December 2018 and Sunday 10th February 2019. All three will be part of the Winter Order of Merit, with double points being awarded for the last event.